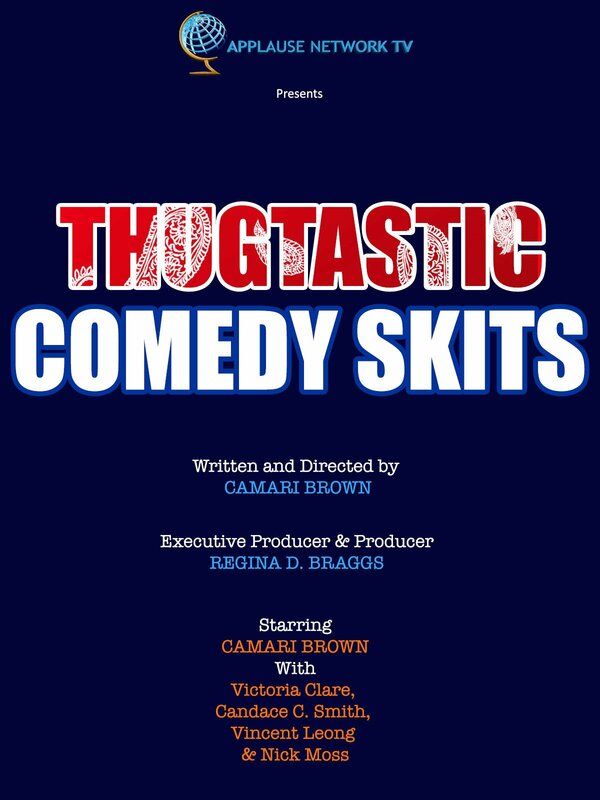 Thugtastic Comedy Skits contains two of Thugtastics hilarious spoofs. The first skit is his first job interview after being released from jail. Not only is he unprepared, he is extremely out of touch with the world of work. The second skit is Thugtastic taking over a news room as the replacement weathercaster, unbeknownst to the other newscasters who immediately notice he's out of place.